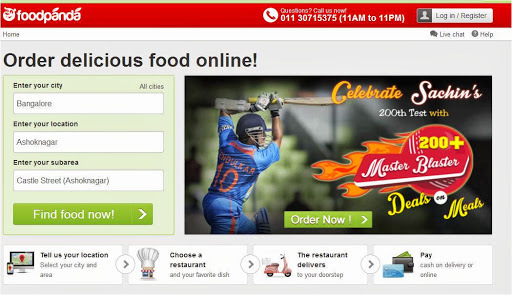 Foodpanda - Anytime Food! - Glitter & Gorgeous!! Be it my night shifts at office or ‘not so good’ days at home or my super lazy weekends, one thing I had always wished for is ordering my favorite desi food online anytime.. anywhere! I did know a few local guys who delivered desi food but they didn’t have much variety and even if they did they had a time constraint on their delivery! 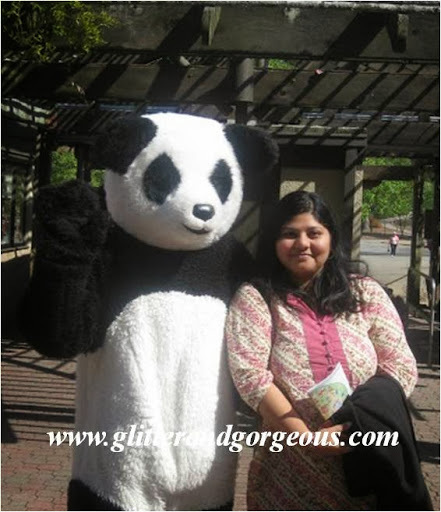 Foodpanda is a simple service to order food online. 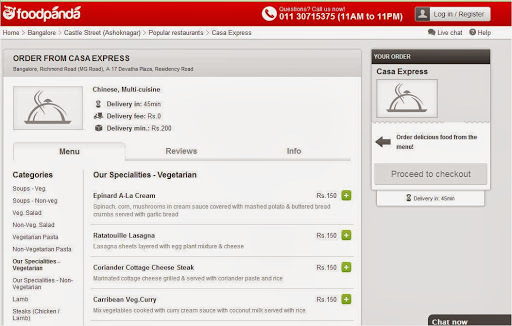 We can order food either from their website or from their mobile app. They are spread across the world and offer quality food from different cuisines that can be delivered to us at our doorstep. 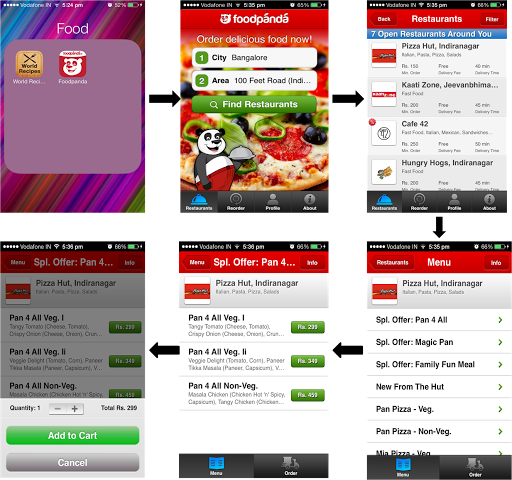 The process is pretty simple, once you register and login to their website, you have to select your city and location from the given drop down menu and once you click the ‘Find food now’ button, you get a list of restaurants available on that selected area. 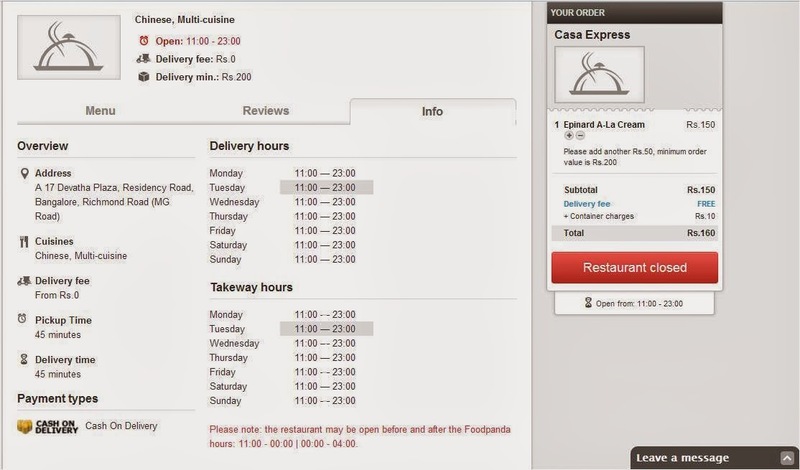 you can then view the menu of each restaurant and select the food of your choice and add them to the cart. Once you have added the stuff, you can proceed to checkout and pay for your order either online or COD based on the restaurant we choose. Everything Eye-wear – A Lenskart Blog! love that last pic of urs! cute! Nice site. Will check it out. I have visited the website earlier, it is indeed nice. 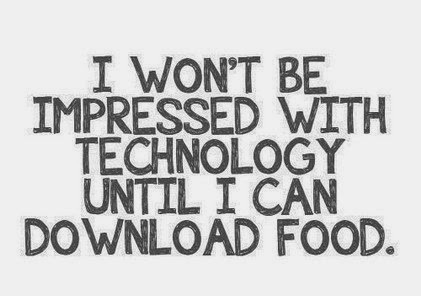 I love food delivery! To bad they are not in the US!